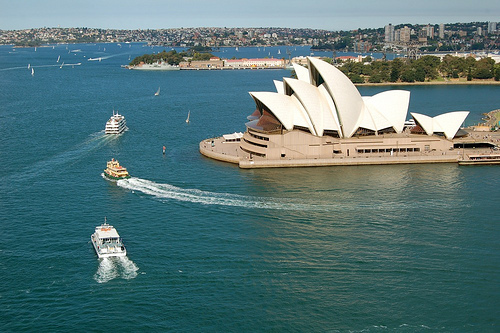 Australia is a very in-demand and desirable place to live for locals and expats alike, which has pushed house prices in popular areas up to premium rates. For example, in Melbourne house prices rose by an average of 5% during the third quarter of 2013. This makes it difficult for mere mortals without megabucks to live in bustling city centres – even a home in a suburb of Sydney can cost A$1 million and up. A city centre apartment is estimated at A$7,544.51 per square metre, whereas one outside of the city will set you back A$5,026.31 per square metre, according to Numbeo. Where you choose to base yourself in your new country could depend on what you’re there for – someone working in a city job will either need a higher wage to compensate for their accommodation or need to prepare themselves for a commute from surrounding suburbs. Those looking for a quiet retirement may prefer the calmer country towns so can benefit from lower house prices. Once you know where you’ll be living and have permission to work, all that’s left to do is get to know Australia and settle into your new home. Spiders and snakes are often considered to be as synonymous with this sunny country as kangaroos and barbecues on the beach, and not without reason. 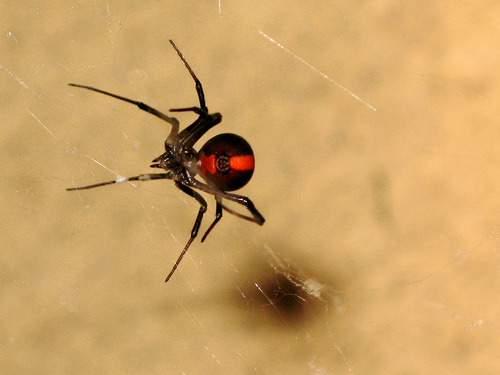 Australia is home to six of the ten deadliest spiders in the world as well as several species of snakes capable of a fatal bite, so clue yourself up on spotting these creepy-crawlies so that you know what arachnids and reptiles to avoid. A bite antidote from these mean creatures should be the only reason that you’ll have to face an injection in Australia, as you don’t need any vaccinations to emigrate here unless you’re coming from or passing through a country where yellow fever is a threat. English is the main language in Australia, which makes it easier for British expats to settle right in without having to learn the local lingo. However, Aussies have adapted the language to make it their own with slang such as “Sheila” for “woman”. They also add an “ie” sound onto the end of many words. If you should find yourself feeling homesick and want someone back home to send a care package or are waiting for your latest shipment of Cadbury’s from the UK, it should take about a week to arrive from the date of posting. Aside from chocolate and a decent cup of tea, there are several other UK home comforts that won’t be found in Australia, including the government-provided healthcare that you may have become accustomed to thanks to the NHS. Australia combines state and private care and their “Medicare” medical care system is considered one of the best. Standard taxpayers usually contribute 1.5% of their income towards the scheme and the government covers remaining costs. This entry was posted	on Sunday 16 March 2014 at 15:13	and is filed under Australia. You can follow any responses to this entry through the RSS 2.0 feed. You can leave a response, or trackback from your own site.